Billy presenting at the 2018 meeting of the Eastern Psychological Association. Jojo and Sam running through our protocol. Friends (and decorators) of the lab. Jojo working in the lab. 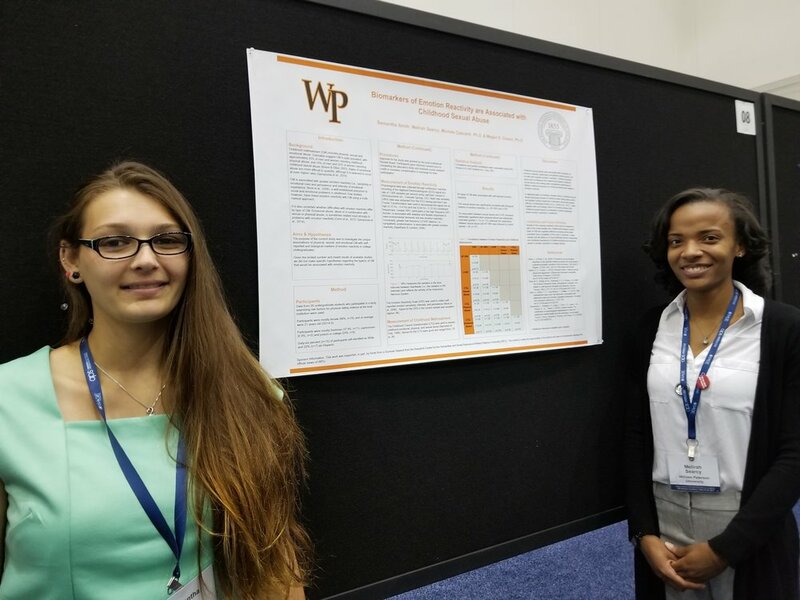 Sam and Melirah presenting at the 2017 convention of the Association for Psychological Science.